Success is achieved with excellent execution. Execute planned marketing activity with rigour and precision – at high volumes and at a fast pace. Having confidence in your marketing team lets you focus on the bigger picture. Supported by MPG’s marketing specialists, our event marketing managers work well at ‘volume and speed’. Familiar with collaborating with multiple stakeholders in event teams, they act metronomically to ensure high quality marketing activity is always delivered on time and on budget. Measuring marketing’s ROI is a challenge for many events. 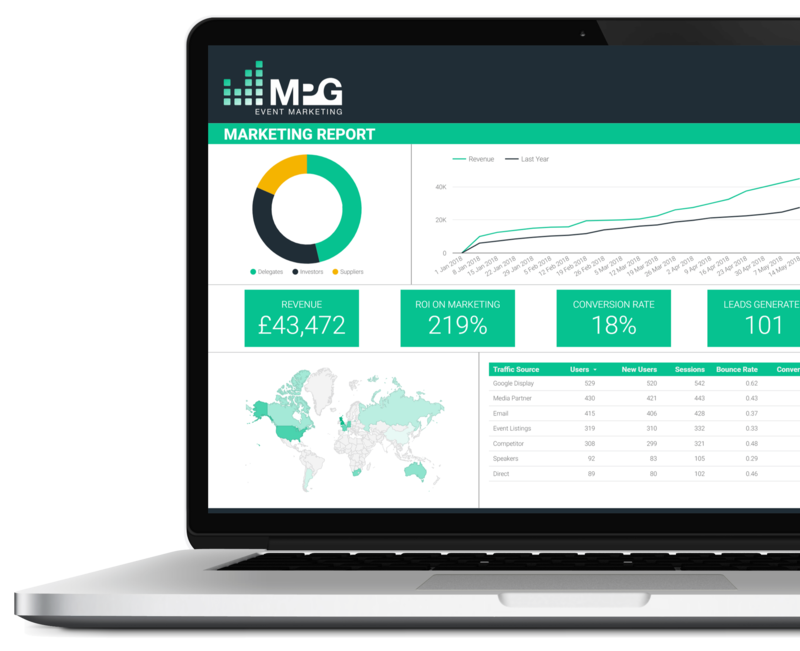 MPG’s event marketing measurement tool and reporting methodology provides a strategic overview and the detail of event marketing performance - highlighting how to invest best to achieve event targets. Our clients particularly value the strategic analytics within our forecasting tool – enabling full visibility of current and predicted event performance. “With MPG the usual pre-event stress was removed because at any moment we could see our progress against forecasts. 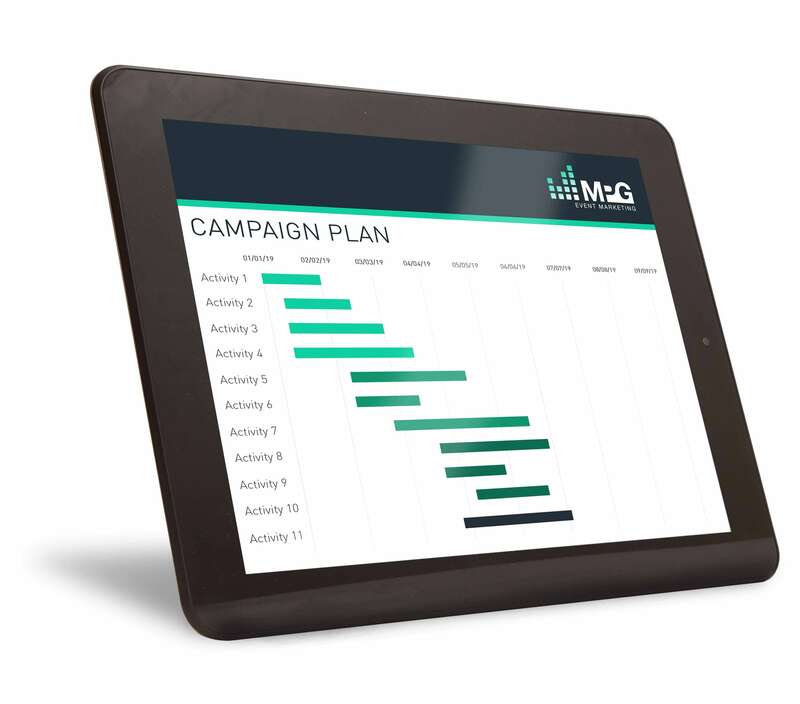 MPG did that with their unique, sophisticated measurement and reporting tool." The speed at which your event marketers can respond to opportunities and adapt to change can make all the difference to an event’s success. 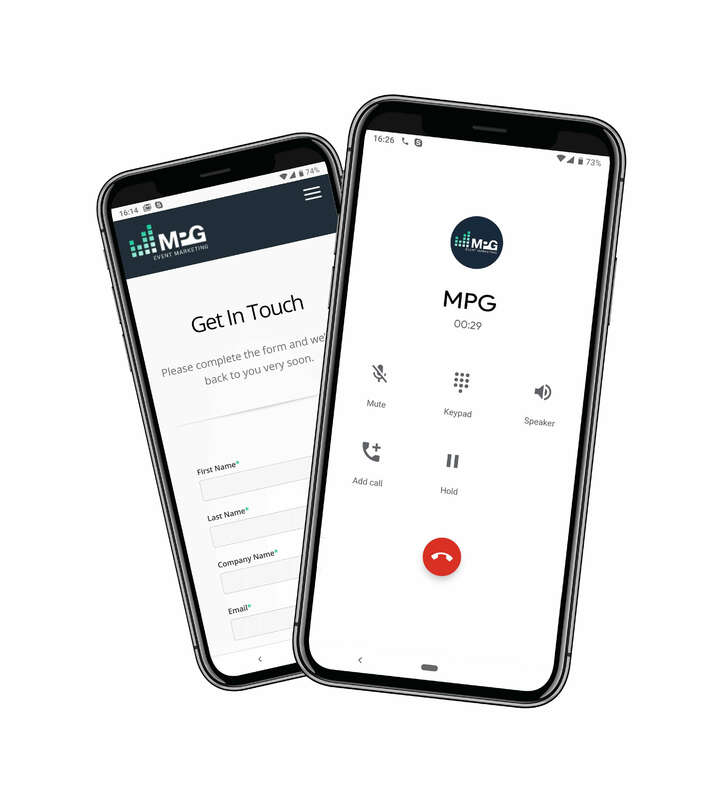 The hard deadline and dynamic nature of events means our clients value MPG’s responsive delivery, agility and flexibility - while maintaining a strategic approach and enabled by strong communication with all key event stakeholders.